Dominic Sputo is a passionate voice for the poor and persecuted. He authored Heirloom Love: Authentic Christianity for this Age of Persecution in which he presents a solid biblical case for helping the persecuted as a New Testament mandate for Western Christians. Dominic is the founder of LumenLife, an organization that is awakening and mobilizing Jesus followers by teaching truth and inspiring love so that they will remember and care for their persecuted brothers and sisters. 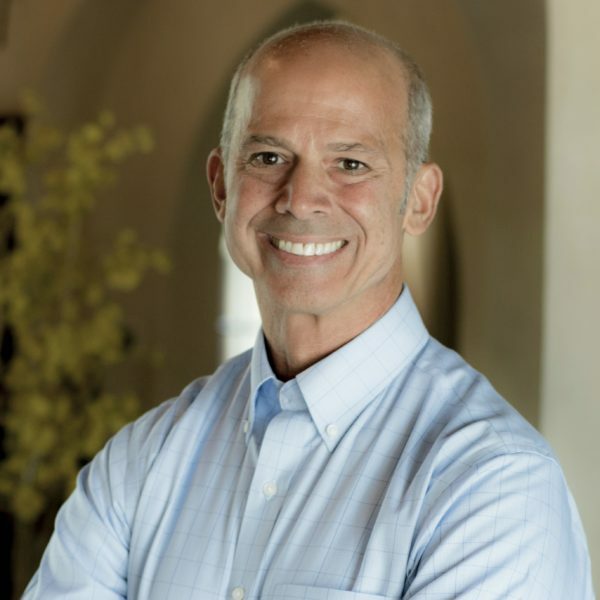 He also serves on the National Christian Foundation–Tampa Bay board of directors and was a pastor at Lakeshore Bible Church in Tampa, FL prior to starting LumenLife.